Once I heard, “if you learn late, pass on the knowledge to someone else early.” When I received her message, I answered her questions and then asked her if I can share both (her message and the answers) publicly so someone else might benefit from it too. Know what your equipment can do. I upgraded to Canon 5D Mark IV. It is a 30.4 Megapixel full frame camera (5D Mark III is 22.3 Megapixels in case you wonder). It is ahhhhhmazingly SHARP! Get close to the main subject, use shorter focal length and lens. For all my detail photos (as well as few of bride’s portraits), I use Canon’s 100mm f/2.8 macro lens. The macro lens is specifically used for tiny-details and its latest results can be seen here. 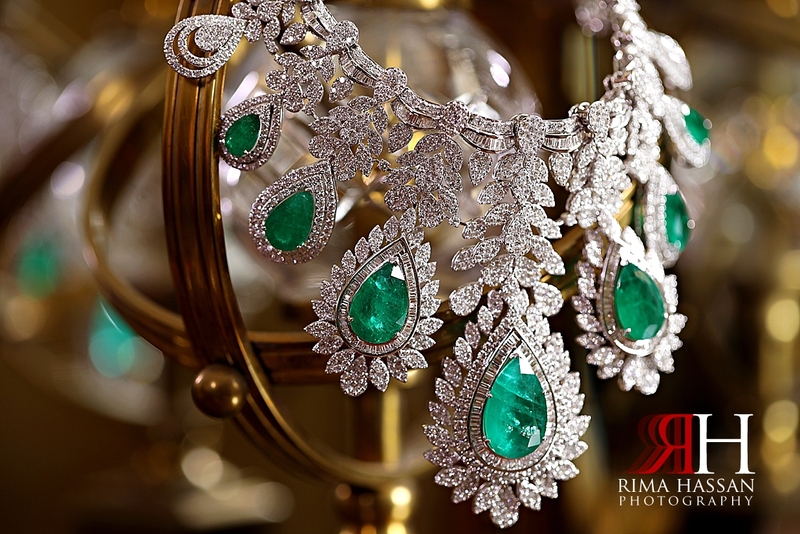 I use a flash or soft-box with very high aperture for jewelry shots. Most of the jewelry, bouquet, shoes, and/or dress photos I take are between f/4 – f/11. The high aperture will produce great results regardless of the lens. For ballroom photos, I use On-Camera Flash (600 EX II-RT) but on MANUAL to keep the colors consistent. You might need a battery pack for speedlites because manual mode uses too much battery power. 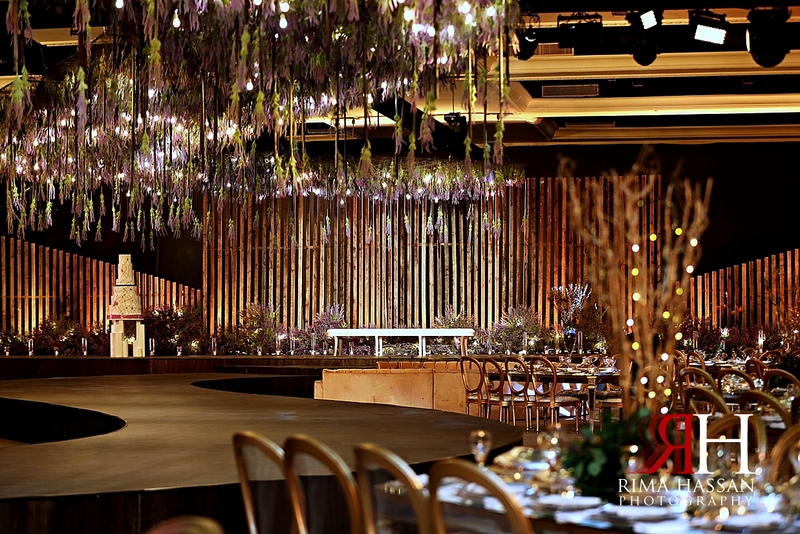 I also use external lights in the ballroom (for details only – not for the family/bride/groom photos in the ballroom). It provides extra lighting and separates the main subject from the background so it pops out in the photos. High aperture makes it easy to edit and the photos end up crisp sharp regardless of the dark venues. Use flashes/soft-box at different angles so the details, especially diamond jewelry, doesn’t get too many highlights. Place the external source of light on the sides, on top, or behind the main subject to produce exotic photos. I strongly believe in sharing, especially when it comes to knowledge. Regardless of how small/big it is. Just trying my best to leave the industry better than how I found it, inshaAllah.